Application for urban expressway, the main street, road, park, harbor, industrial factories area, residential area, mine area, campus, stadiums area and other lighting places. Application for Advertising Lighting, Architectural Lighting, Bridge, Car Park, Garden, Mining, Park, Petrol Station, Pooling Lighting, Sport Lighting, Sport Yard, Square Lighting, Tunnel Lighting and Application for Airport, Bathroom, Church, Cinema, Gallery, Garage, Hospital, Hotel, Kitchen, Meeting Room, Museum, Office, Restaurant, School, Shopping Mall and other lighting places. 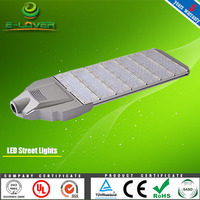 Application for Airport, Car Park, Church, Cinema, Gallery, Garage, Hospital, Hotel, Kitchen, Meeting Room, Museum, Office, Restaurant, School, Shopping Mall, Sitting Room and other lighting places. 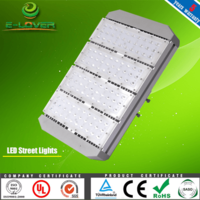 Application for Building lighting, Factory lighting, Landscape lighting, Square lighting, advertising lighting and other lighting places. 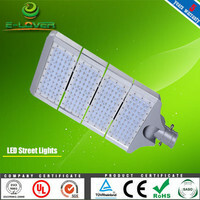 Application for Workshop, Warehouse, Parking lot, Large supermarket, Exhibition hall, Gymnasium and other lighting places.